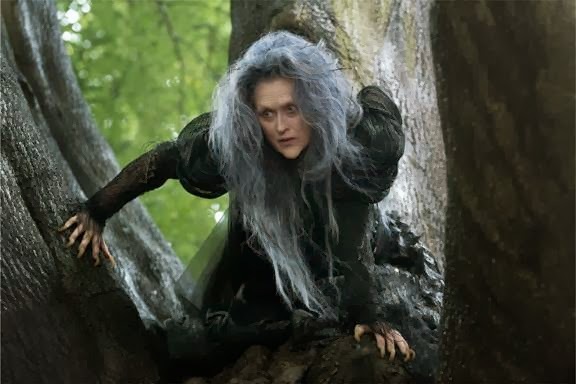 Kay's Adaptable Adventures: Sneak Peak at Meryl Streep in Disney's Into The Woods! Sneak Peak at Meryl Streep in Disney's Into The Woods! 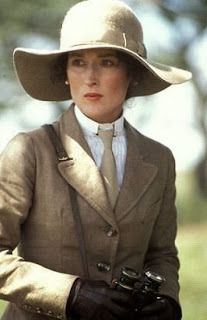 Considered to be one of the greatest living film actresses in movies for the past several decades, Meryl Streep has been dazzling many with her numerous acclaimed movie roles and television appearances since the 70's! 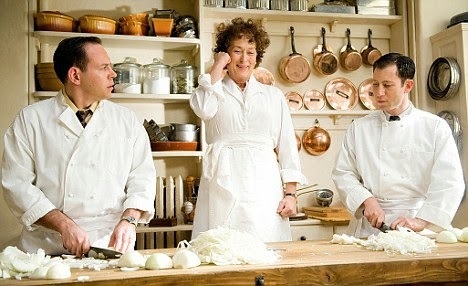 She's won many awards for her craft and is quite frankly, an icon. 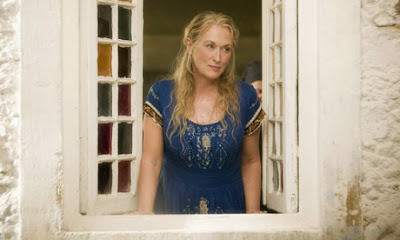 I'm so used to the beautiful Meryl Streep in roles like Mama Mia. I can assure you, I'm definitely NOT accustomed to seeing this iconic, award winning actress all decked out and ready for her new role as a witch in the upcoming Disney movie, Into The Woods! Into The Woods opens in theaters everywhere December 25th, 2014! OMG Where did you find this? I just heard about this. I have so got to see this one for sure! Thanks for sharing sweet pea! Have a lovely day! HUGS! Thanks for sharing, I'm definitely curious to see this! Hadn't heard about this movie but then again, I'm not often caught sitting in front of the TV, lol. This really looks interesting, maybe we'll get to see it. I like that it's a combination of several Grimm fairy tales, and I'm sure Meryl will do a fantastic job in her role, as she always does!